Reeza Hendricks and Andile Phehlukwayo have made great strides in the ICC T20I Rankings. The post ICC T20I Rankings: Hendricks pushes WC case with strong series against Sri Lanka appeared first on The South African. Proteas batsman Reeza Hendricks made up for a lean return in the ODI series against Sri Lanka by enjoying a terrific series against the same opponent to earn a career-high ICC T20I Rankings position. Hendricks advanced 26 slots to 15th position after scoring 139 runs in the series and has kept himself in contention for a place in the ODI World Cup squad to be announced soon. Compatriot Andile Phehlukwayo rose to a career peak ICC T20I bowlers Ranking of 10th. 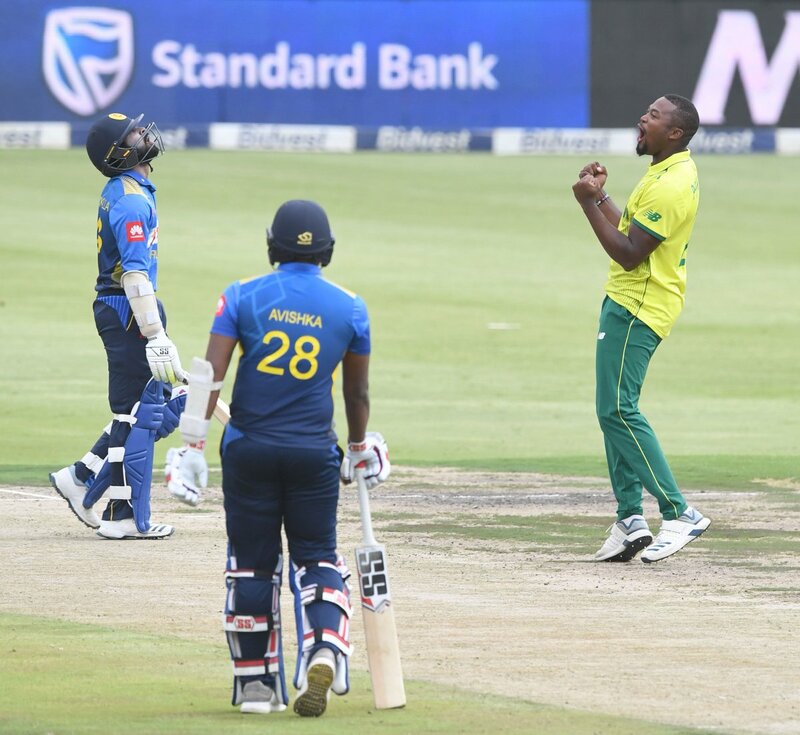 Phehlukwayo claimed 4 for 24 in the third T20I against Sri Lanka played out on Sunday at the Wanderers, taking his series tally up to seven scalps. 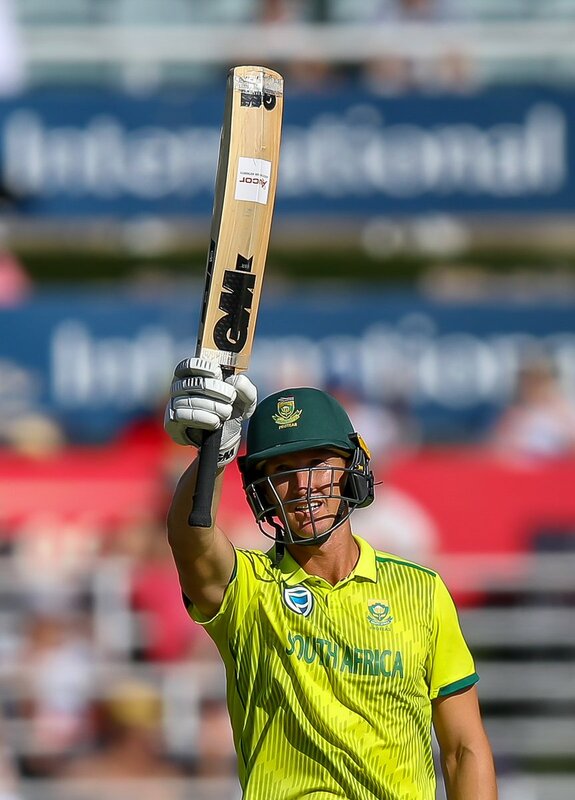 JP Duminy’s 76 runs in the series took him from 39th to 32nd and Rassie van der Dussen’s 98 runs helped him move up from 74th to 41st among batsmen in the T20I format, Chris Morris (up two places to 18th) and Tabraiz Shamsi (up 41 places to 35th) are the other notable gainers in the list for bowlers. Dwaine Pretorius enjoyed a rare promotion up the order for the third T20I. Sri Lanka wicketkeeper Niroshan Dickwella gained 19 slots to reach 78th position among batsmen and Lasith Malinga moved up 11 places to 42nd among bowlers. Malinga moved within one wicket of Shahid Afridi’s record for the most wickets in Twenty20 Internationals. Isuru Udana has advanced in both lists, moving up 106 slots to 144th among batsmen after scoring 132 runs in the series, including a brutal 84 not out in the second match, he also moved up 12 places to 51st among bowlers. There has been no change in the ICC T20I Team Rankings with the Proteas and Sri Lanka remaining in fifth and ninth positions respectively. South Africa have gained two points and closed in on Australia, while Sri Lanka have lost two points.